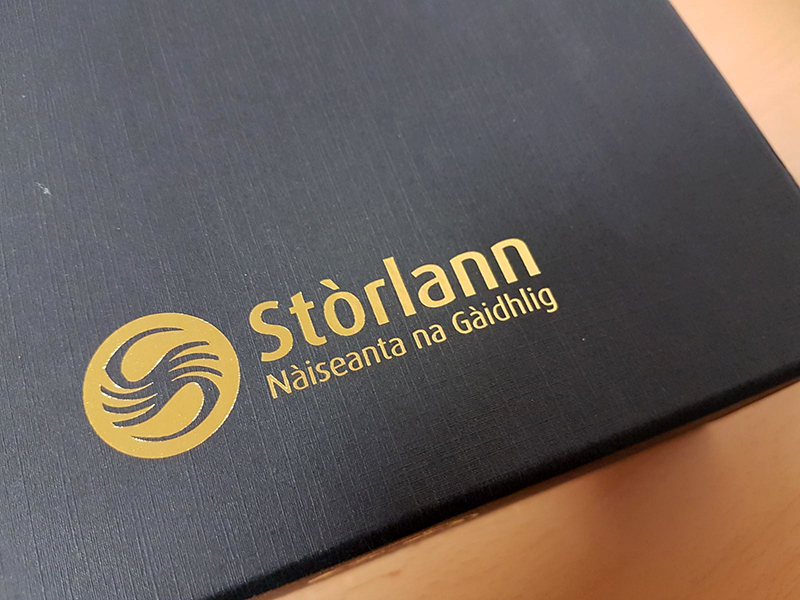 Welcome to the new Stòrlann online shop. Here you can buy our exciting Scottish Quest board game. 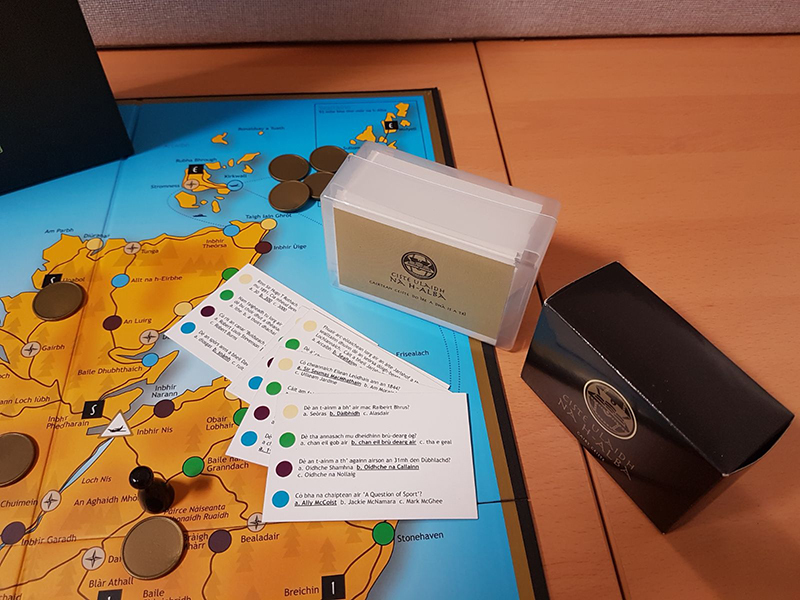 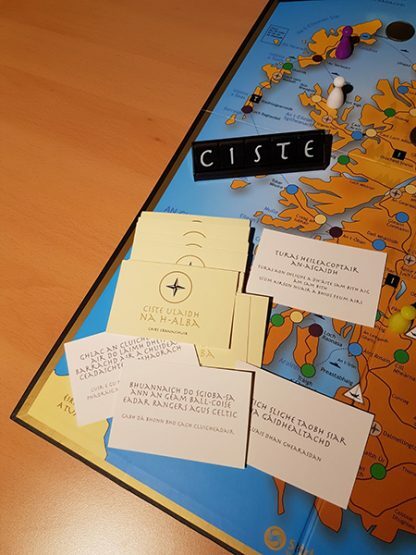 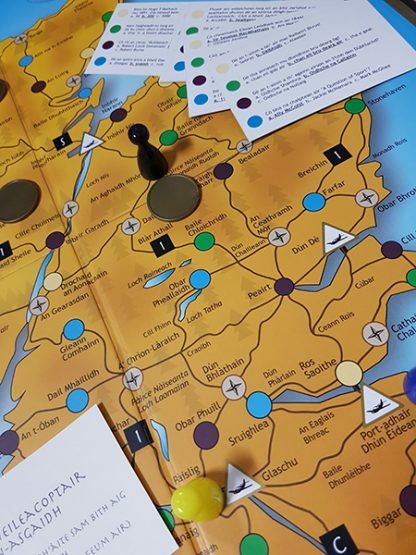 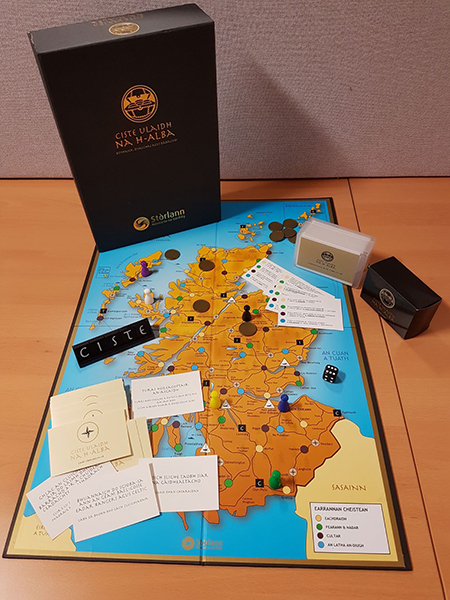 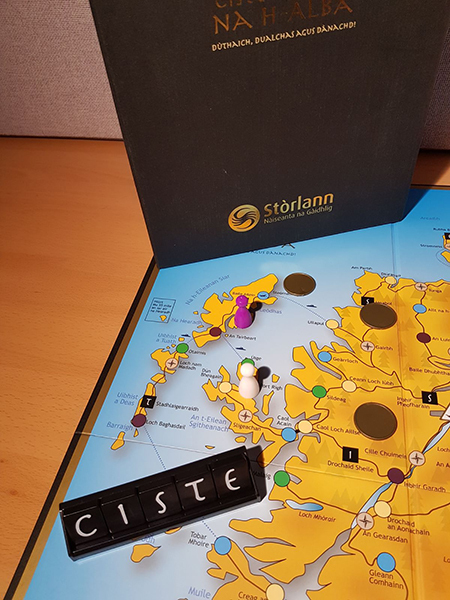 This is a Gaelic version of the popular board game ‘Scottish Quest’ – a heritage game with over 2000 questions about land and nature, history, culture and contemporary Scotland. 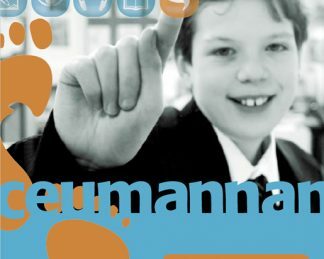 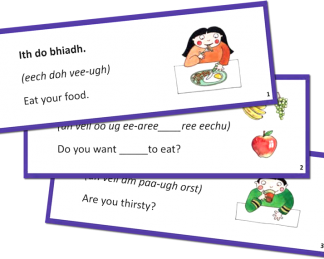 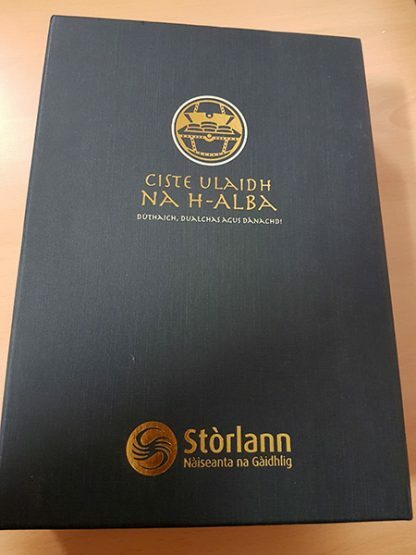 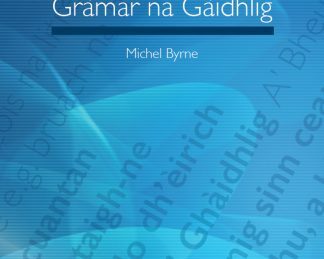 The Gaelic language course for learners in high school.